Your aching feet are begging for relief. Give them the most comfort at the best prices. 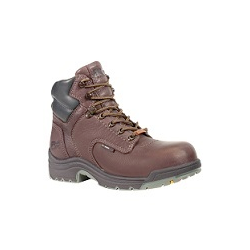 Choose steel toe boots from lace-up, pull-on, cowboy and low quarter styles from all the major brands such as Timberland PRO, Wolverine, Dr. Martens, Georgia, Ariat, Justin, Skechers, Rocky, Twisted-X, Tony Lama, Double-H and more. Shop here for all the latest western kicks from Ariat, Corral, Old Gringo, Dan Post, Tony Lama, and Justin. 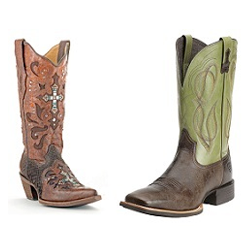 We have plenty of men's, women's and children's western boots. So come on over and have a Boot Scootin, Boogie Boots" Time today. When the job gets tough, you get tougher! 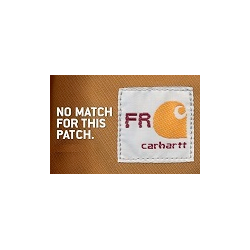 Demand quality work jeans and work shirts from the best manufacturers like Carhartt, Walls, Red Kap and Dickies. And, if you want to personalize your shirt, you can use our "Virtual Logo" tool to upload your company logo to see what it looks like before you buy it. 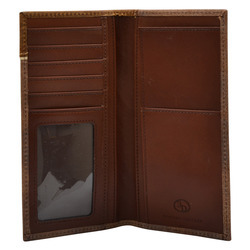 Then use our professional Embroidery or Silk Screen Service to complete your look. 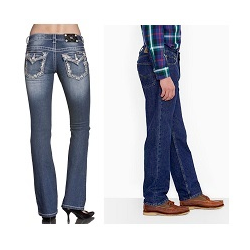 Ladies look no further for the latest jeans from Miss Me. We also have great looking styles for the men from Wrangler, Levis, Lee, Carhartt and Rock 47. Work hard all week but play hard all weekend. If you're working in the oil and gas industry, you know you have to wear flame resistant clothing. 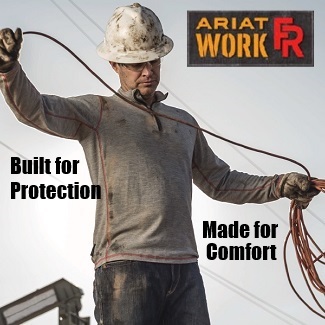 Make sure your flame resistant clothing meets the new NFPA 2112 standards and shop here for the best prices from the biggest names in the industry like Carhartt, Lapco, Walls, Wrangler, Ariat and Bulwark. We've got the latest casual western shirt styles for men and women from Rock 47, Wrangler, Panhandle Slim, Carhartt and more. 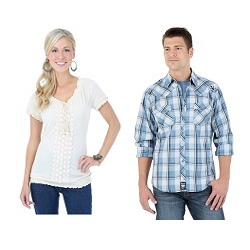 Drop by and visit our vast selection of cowboy shirts and cowgirl shirts at great prices! You know how rough your kids are on their clothing so make sure you buy long lasting school pants and school shirts from Dickie's and DIckie's Girl for this school season. 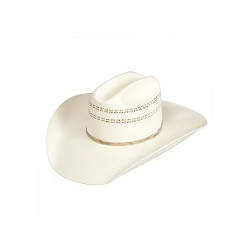 Choose from felt and straw cowboy hats from famous brands such as Resistol, Stetson, Charlie 1 Horse, Wrangler, Jason Aldean, and Twister. 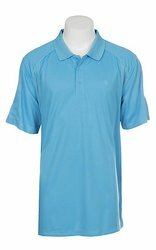 Looking for golf shirts, dress shirts and t-shirts for your companies' employees? Use our handy "Virtual Logo" tool to upload your logo onto the shirt to see what it looks like before you buy it. 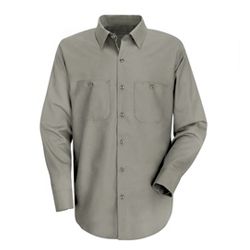 Use our professional Embroidery or Silk Screen Service to complete your look. We also have hundreds of bags, caps, jackets, golf towels and other accessories to choose from. Quantity discounts available. 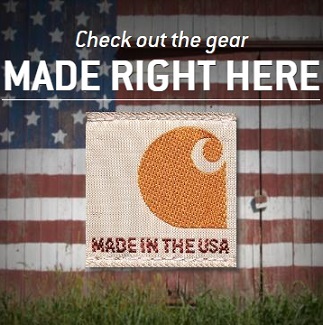 Choose from famous brands such as Nike, Cutter & Buck, Hanes, Gildan, Ogio, Eddie Bauer, Izod, Hook N Tackle, Columbia, and more. Finish off your ensemble with a wide array of accessories such as Belts, Wallets, and Purses from Fossil, Justin and Carhartt. 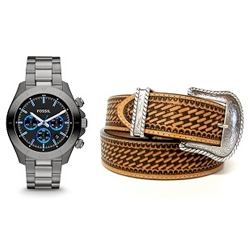 We also have a large selection of Fossil Watches and other Gift Items. Complete your footwear purchase with socks and insoles.